Online gaming is becoming a trend around the world. People of all nationalities and ages regularly download dozens of computer games and their mobile analogs. 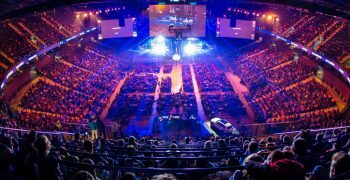 However, whereas Chinese and Korean students are about to receive their college degree in cybersport, India faced a controversial incident in the Gujarat state. 10 people in Ahmedabad and 16 in Rajkot were arrested for playing PUBG. 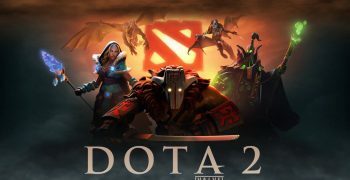 The rapid growth of online gaming popularity motivates the governments around the world keep releasing bans for certain applications and programs. For example, the police commissioner of Gujarat Manoj Agrawal presented the ban for the PUBG on March the 6th. His main motivation is that young Indian people keep getting the mass addictions from such applications, which negatively affects their personalities. Argawal is concerned with their further life and chances on the labor market. Still, minister of the state of Goa mentioned that the games like PUBG spread the devil spirit, which makes his argument even more biased and religion-oriented. Most of the gamers and bloggers are reported to be unsatisfied with the new regulations. They keep getting warnings from their educational institutions in India. “They put my friends in jail for playing a simulation game while I can’t go out on a real street without being afraid for my safety,” one of the students mentioned in the news. Twitter and Instagram have literally gone wild. Thousands of PUBG fans got furious about the recent regulations claiming their freedoms being violated. 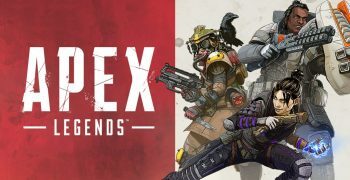 What is interesting, the vast majority of games similar to PUBG are not yet restricted. This questions the entire concept of the game ban and its purposes. Due to the hype in media, PUBG representatives announced that they started looking for the legal basis of the governmental decisions. Their aim today is finding a solution that would be suitable for both sides. PUBG authorities decided to come up with the similar analogs of the game, which would not be blamed for promoting violence. 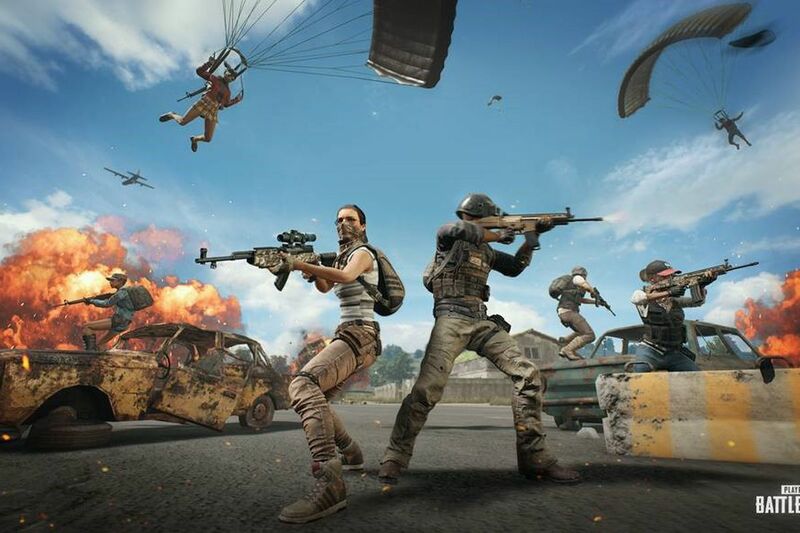 The framework PUBG is designing is called “healthy gameplay system”; it will be aimed at supporting both gamer’s interest and legal restrictions in the Indian states. The recent scandal in India is not the first precedent of the state banning a specific game. Around two years ago, when the whole planet was trying to catch Pokémons, Russia prohibited playing this game in the church. Still, the other public places were not discussed as well as one’s property.